To date there have been more than 1,000 winning schemes. The HDA archive of previous winners is the largest such resource in the world.  We’re pleased that GHA Chair Lynne Sullivan OBE is once again part of a select group of judges, made up of industry experts, government officials and enthusiasts. 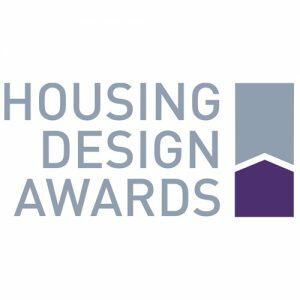 To find out more about the Housing Design Awards, visit hdawards.org.